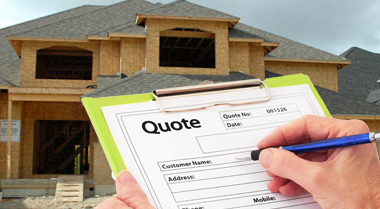 Kellogg Roofing and Construction, LLC is your expert for Storm Damage Inspection. Kellogg Roofing and Construction has over 50 years of combined experience in the roofing and home restoration industry. We realize that the number one investment for our customers is their home, and Kellogg Roofing takes pride in emphasizing customer satisfaction and a commitment to excellence. If one of our trained experts inspects your roof and finds damage, we will walk you through and represent you throughout the insurance claim process. Servicing throughout Georgia and Metro Atlanta as well as North Florida, Tennessee, Carolinas and Alabama! Call Metro Atlanta 770-983-6177. Roofing Installation & Repair Roofing done RIGHT the first time! There's no bigger investment in your home than the roof over your head. Roof repairs can be scary and expensive. Our goal is to make that process as easy and painless as possible. 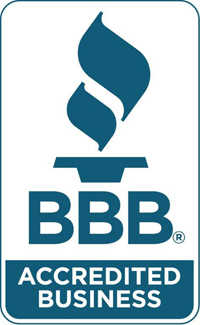 We'll inspect your roof, work directly with the insurance company on storm damage claims, and back up our guarantees with a true manufacturer-backed 25-year warranty on materials, parts, and labor.